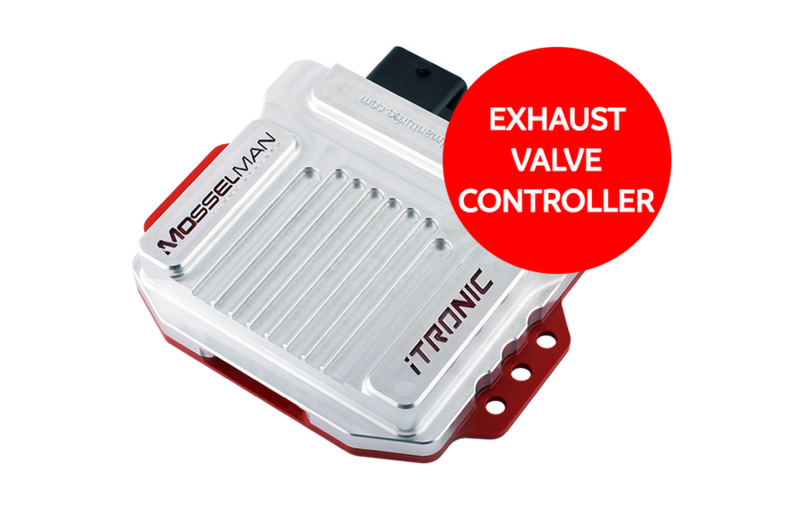 Control the exhaust valve of your BMW with our iTronic exhaust valve controller. The iTronic allows you to open/close or reset the valve to factory settings with the buttons on your steering wheel. This package includes: 1x iTronic, 1x Wiring harness, 1x Exhaust valve option cable. Note: This iTronic version is only for exhaust valve control and doesn't include a tuning file.